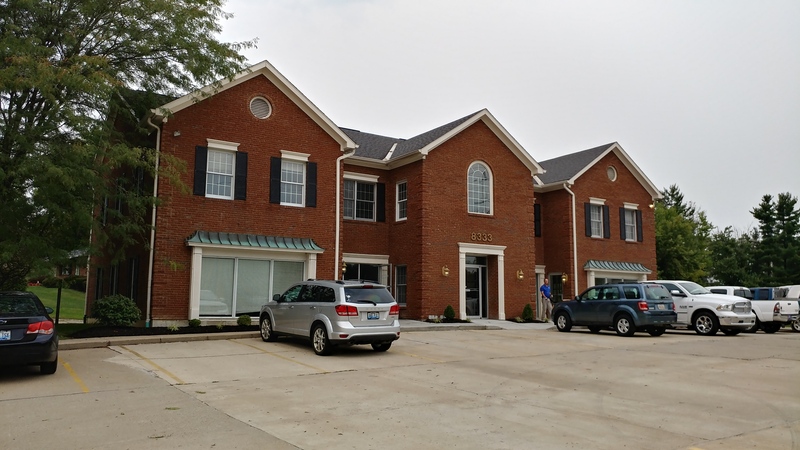 We recently signed a five-year lease for a 3,000-square-foot space in Alexandria to house a limited-services branch at 8333 Alexandria Pike. The Alexandria Branch is expected to open in January 2018. The new branch will occupy the entire first floor of the building and will be ADA compliant. The building is located on the west side of US 27 South next to Ken’s Auto Care. It is about six miles south of our Cold Spring Branch. What will the Alexandria Branch offer? The new Alexandria Branch will offer a small browsing collection of popular materials for all ages including books, audiobooks, magazines, music and DVDs. Laptop computers will be available to check out and use while in the branch. Two meeting rooms will be available for both the library’s use and for the public, one capable of seating up to 25 and the other seating up to 8 people. Delivery service will be provided for materials that are borrowed from other locations to supplement the branch’s collection. “We have been actively looking at commercial properties to lease in Alexandria for several months. 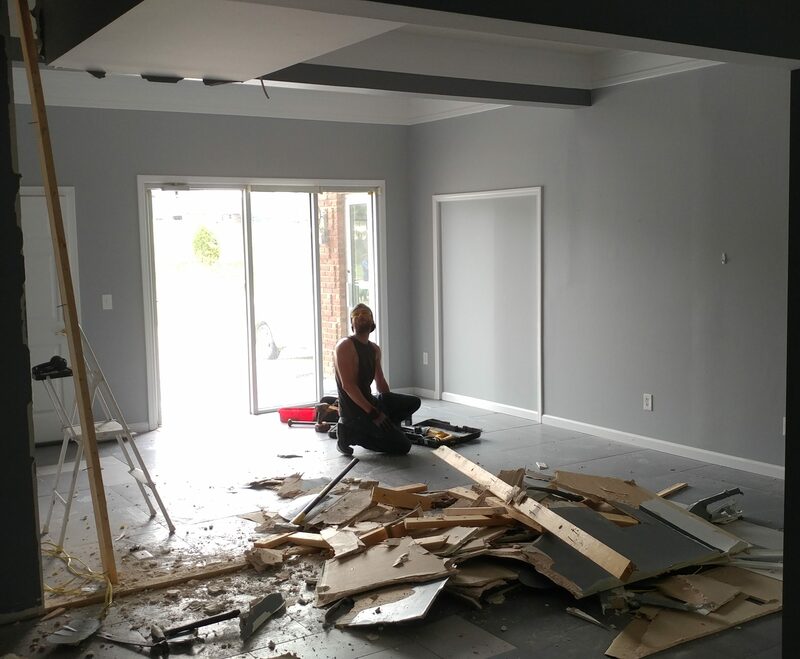 We’re very happy to be getting this project off the ground. Patrons in southern Campbell have long requested a closer branch. We’re thrilled we can finally provide better services for them,” said JC Morgan, director. How much will the Alexandria Branch cost? We absorbed the costs of the leased facility into our current budget without increasing taxes for operations, materials or other expenses. Our current 2017 compensating tax rate for property is 7.7 cents per $100, a reduction from 7.8 cents per $100 in 2016. Morgan said Barry Jolly, the owner of the building, is doing a lot of the remodeling work which helps minimize up-front build-out costs. Remodeling, furnishings and purchasing lending materials for the collection will cost about $150,000. Some furniture from the other locations will be used. 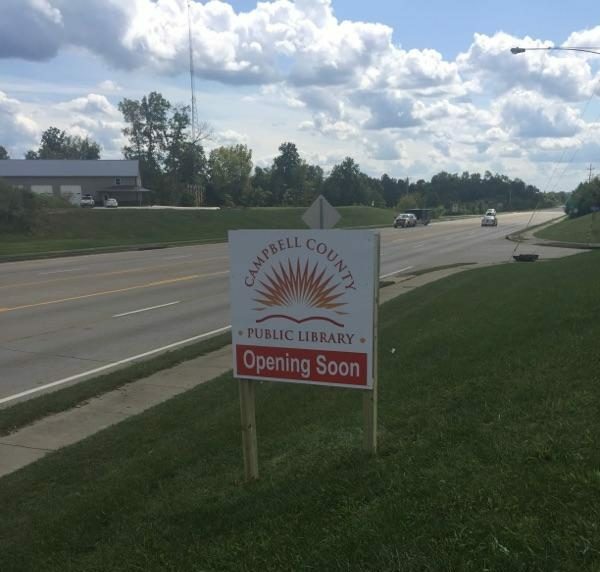 In addition, most of the donors who contributed funds for the construction of a new facility in southern Campbell County have consented to have their donations used to help get the Alexandria Branch open. The new branch will be open 11 am-7 pm Tuesday-Friday; 10 am-5 pm Saturday; and closed Sunday and Monday. We will be hiring one full-time and two part-time employees.